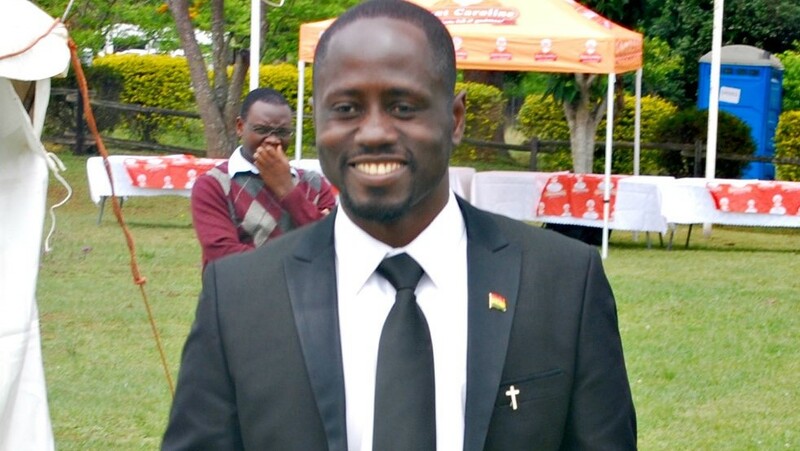 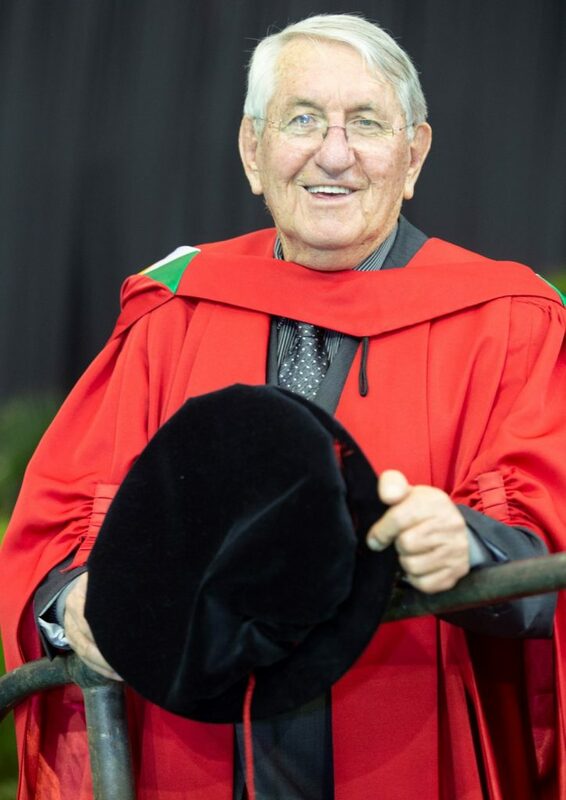 Dr Tioti Timon graduated with a PhD in Theology and Development. 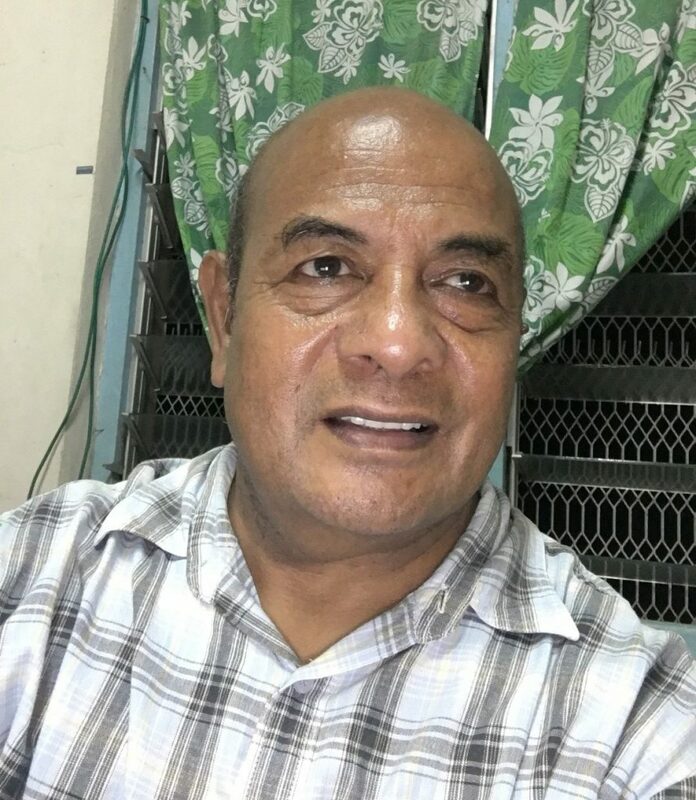 His thesis examined the ways in which climate change is affecting the people, indigenous culture, and environment of Kiribati, in the South Pacific and the role that the church and the Tangintebu Theological College is playing to equip church leadership to respond to these challenges. 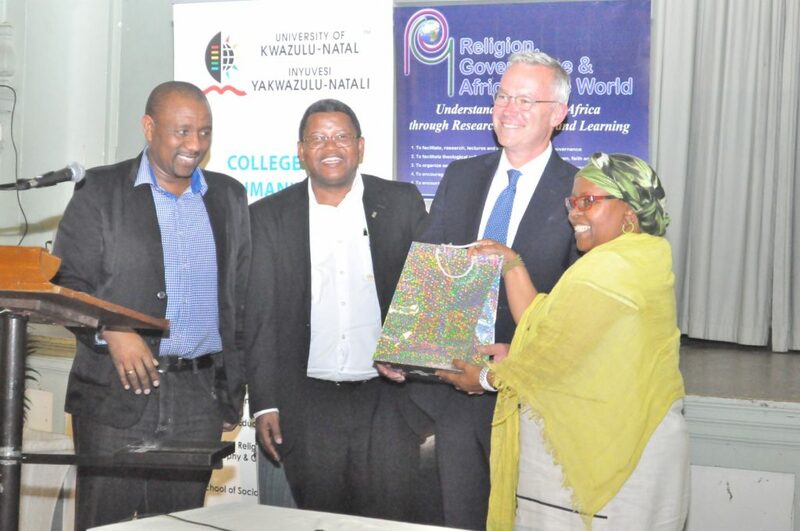 The study also assessed the extent to which environmental and ecological issues are integrated into the overall theological curriculum. 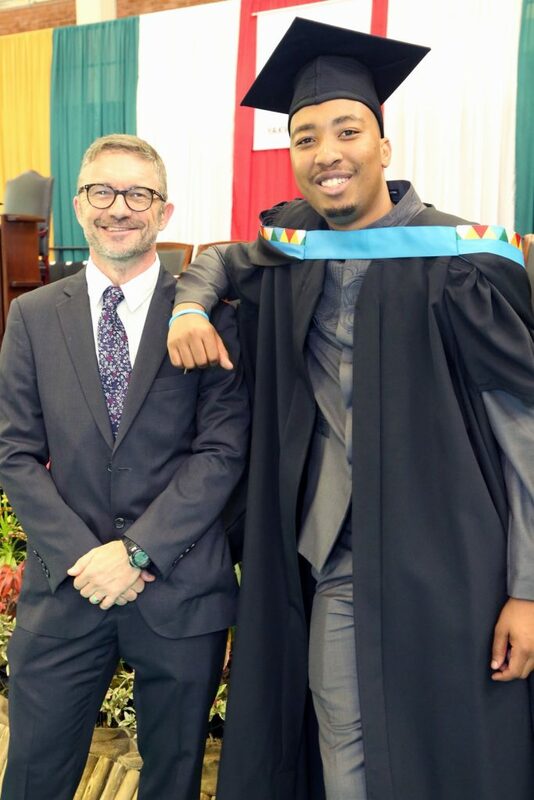 Mr William Chisa graduated with a Masters in Theology for his research on the issue of abortion within the African faith landscape that was supervised by Dr Wilhelm Meyer. 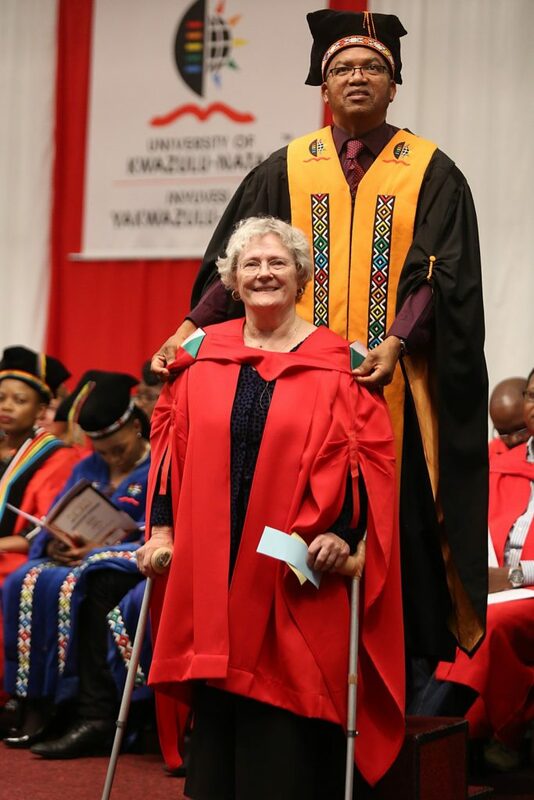 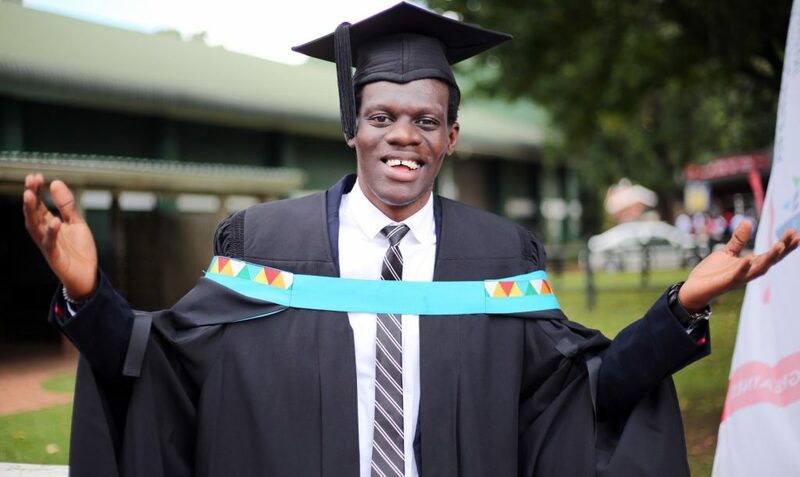 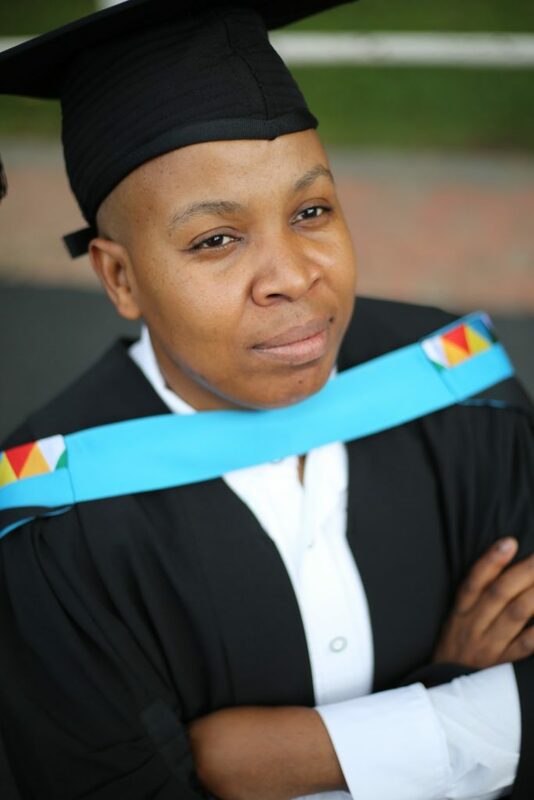 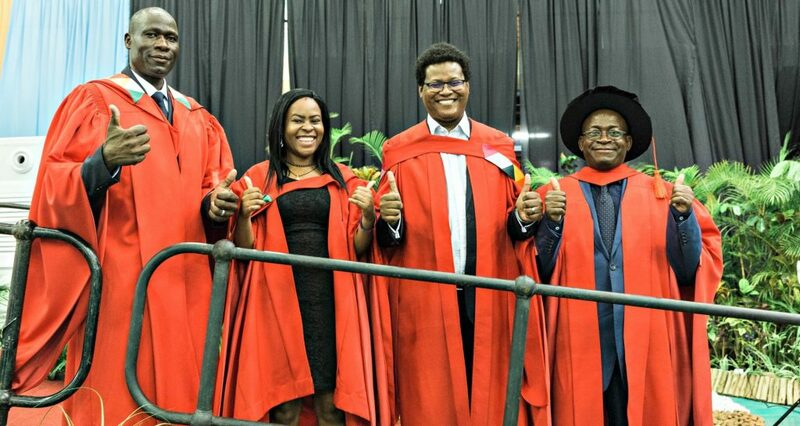 Mr Sindisiwe Sithole, a research coordinator in the Gender, Religion and Health project in the School of Religion, Philosophy and Classics, graduated with his Masters in Theology. 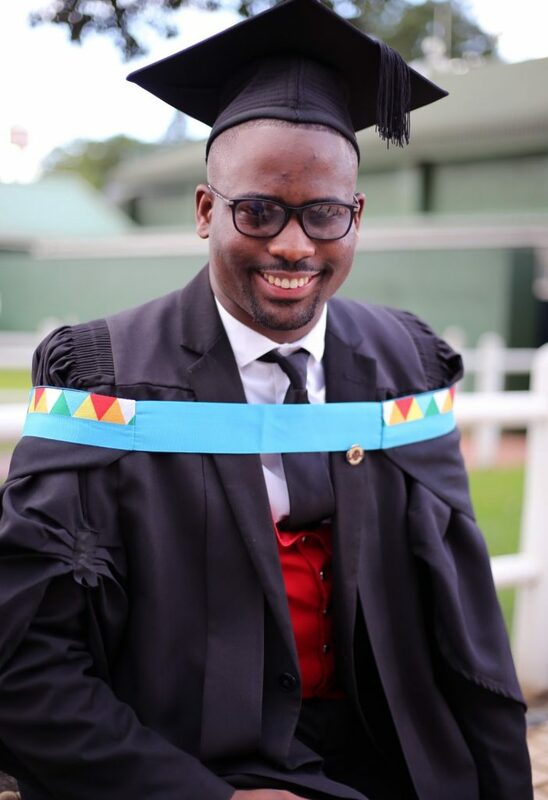 Twenty-three year old Mr Ntobeko Dlamini graduated with his Masters in Theology for his study on the lived experiences of queer clergy in the Methodist Church of Southern Africa (MCSA). 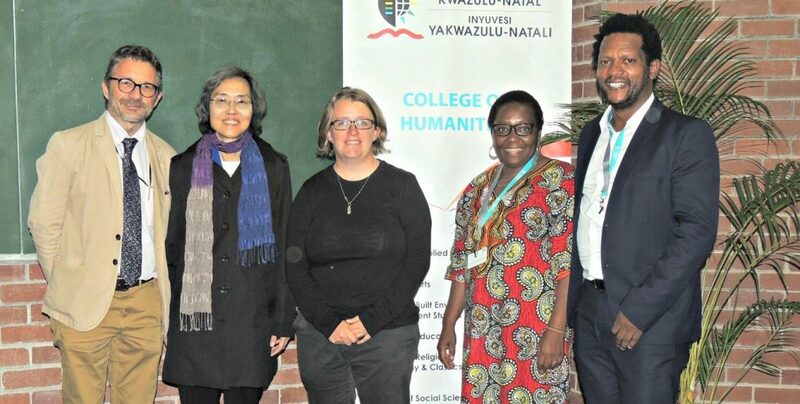 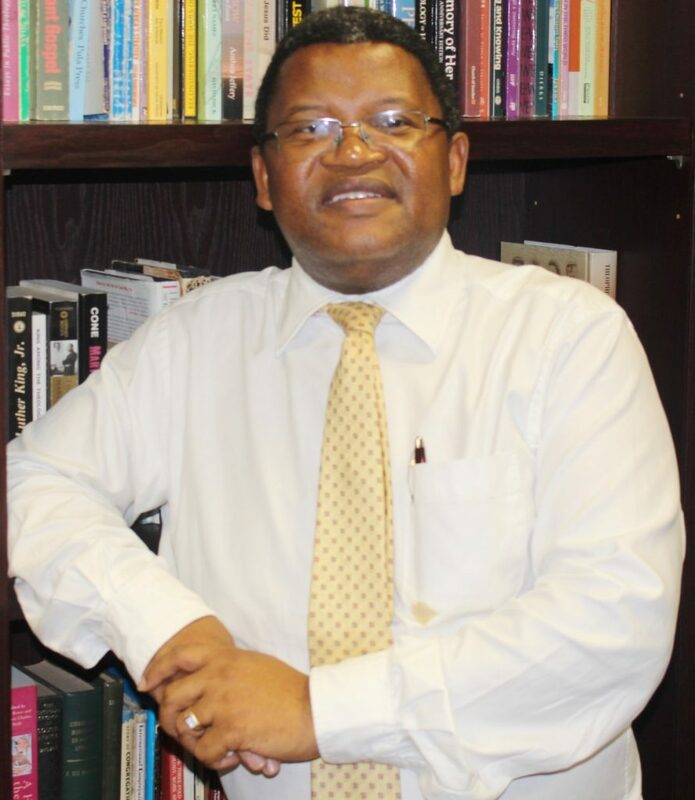 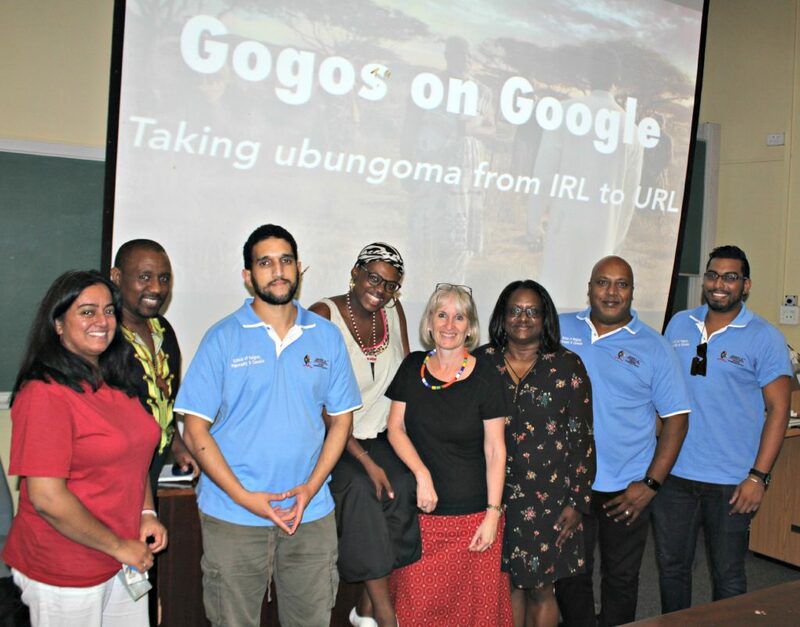 Professor Simangaliso Kumalo of the School of Religion, Philosophy and Classics (SRPC) recently embarked on a week-long academic lecture and research collaboration at three universities in the United States. 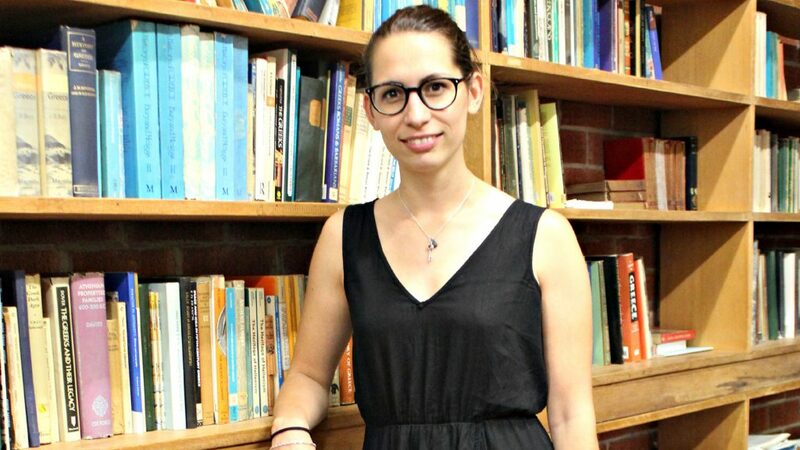 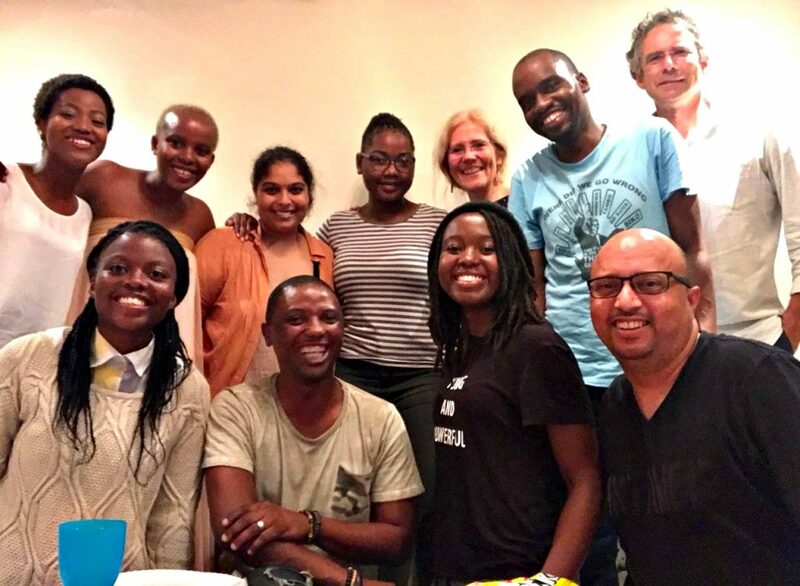 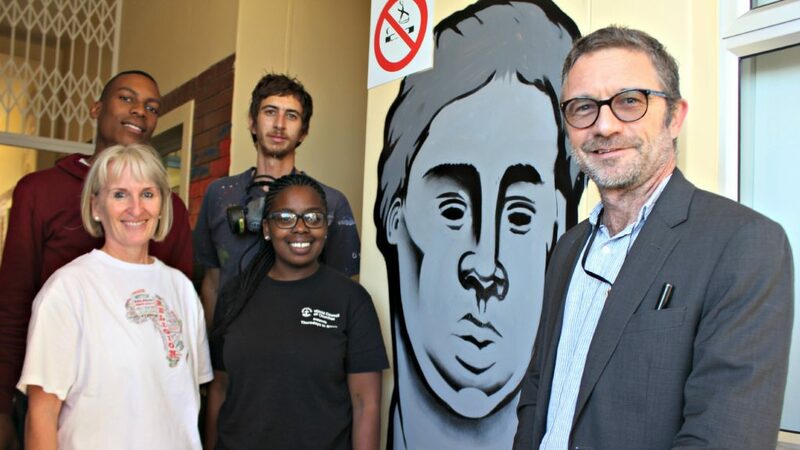 Director of the Theology and Development programme in the School of Religion, Philosophy and Classics (SRPC) Dr Clint Le Bruyns is the brains behind the successful Dolphin Coast Book and Film Club. 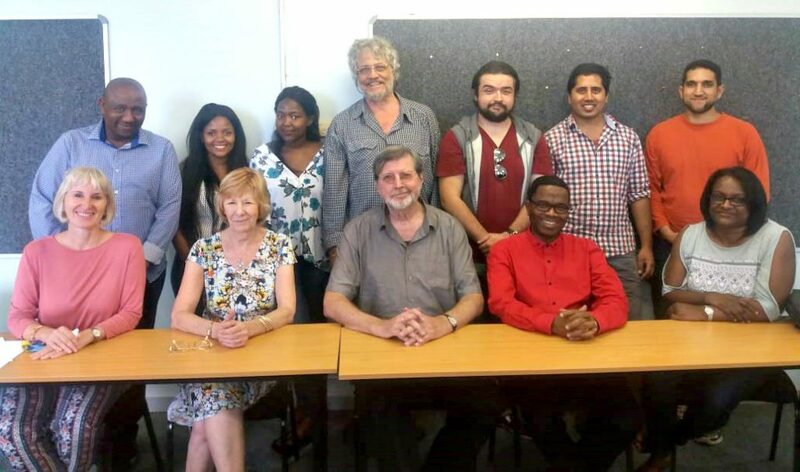 Professor Johannes Smit of the School of Religion, Philosophy and Classics (SRPC) recently organised a seminar, conducted by Professor Ulrich Berner (Bayreuth University, Germany) on the topic of Richard Wagner, and Syncretism in Religion. 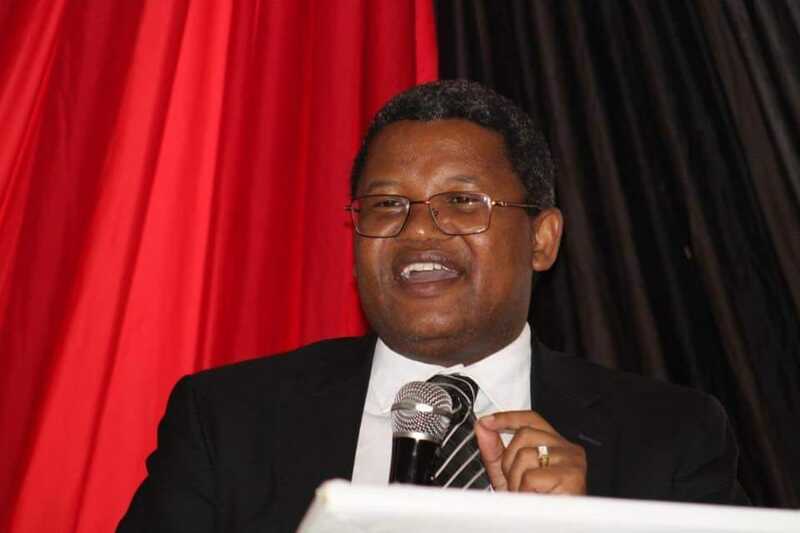 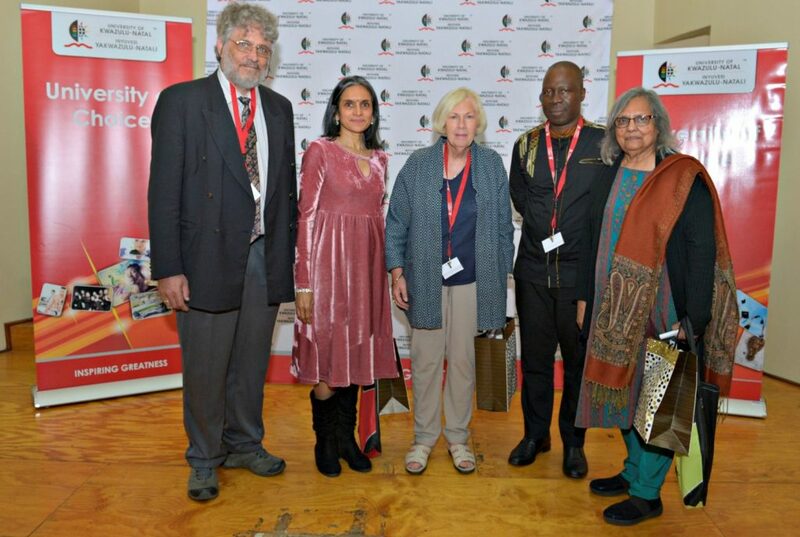 Highlights from the annual John Dube Memorial Lecture.